Q. When did you found World Brotherhood Organization? Ans. We have founded it in 1999. Q. What is the main idea behind WBO? Ans. Our main idea is to bring every community, society, nation, religion on a common platform. Q. What is the main mission of WBO? Ans. To create Humanity & brotherhood are the main aims of our organization. Q. Who initiated the idea ? Ans. 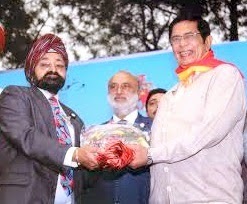 Mr. Raunak Singh-who was himself the 1st President of WBO. Q.What are the objectives of WBO? Q. How WBO created its image among the society? Ans. We are Slowly but steadily spreading the positive awareness of World brotherhood to make our India great. Q. What is your personal view about life? Ans. Live & Let live. My personal aim is to Work for the country and its unity. Q.What is your success mantra? Q. Name the events organize by WBO regularly. Ans. WBO organizes different events like Free health camp, Spiritual evening, Holi, Baisakhi, Christmas , Kavi Sammellan, Musical evening, Independence Day, Diwali, Eid, New Year Celebration, Sports competition, charity work for underpreviledge, etc. regularly. To mark Unity in diversity. Q.Who are the founder members of WBO? Ans.Mr.Raunak Singh, Myself, Mr.Bharat Bhushan Sethi, Mr. Rajinder Bagga, Mr.S.K. Sarin, Praveen Nayyar, K.L. 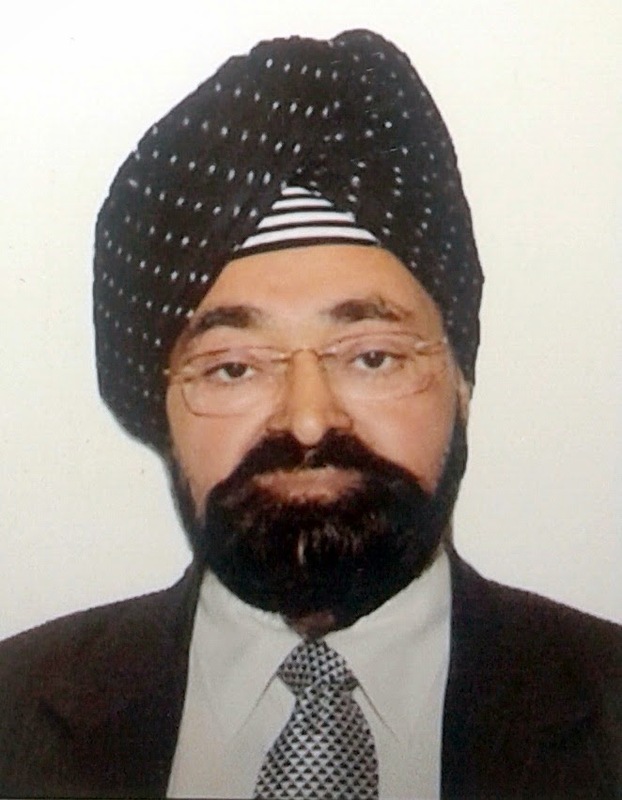 Ganju, S.C.Munjal, are among the founder members of WBO. Q.Who are the patrons of WBO? Ans.The leading personalities like Mrs. Shiela Dixit, Mr.Anil Shastri, Mr.Jagdish Mukhi, Dr.Joginder Singh, Mr. S.S.Dhidsa, Mr.Archbishop Vincent M. Concessao, Mrs. Anita Arya, Dr. T.Subrarami Reddy, Bhai Chaman Lal Jeet Singh Ji, Mr. Khushwant Singh, Mr.Navjot Singh Sidhu, Mr.Kuldeep Nayyar, Mr. M.S.Bitta, Mr. Narender Chanchal, Sh. R.L.Bhatia are our patrons. Q.How many members are there in your organization? Ans.We have approximately six hundred members. Even we have a dedicated team of executive members, Advisory committee and project committee members & office bearers working together as a mission. Q.When & how do you celebrate Annual Day? Ans.We have our Annual Day preferably on Sunday just after 25th Dec. every year. In this function, all the members are invited and gathered with family. All enjoy the annual day with lot of cultural programme and gala dinner party. Q. Any Message for masses. Ans. Our country has all the seasons and we believe in brotherhood in all the family. With these efforts our Country can become No.1. Why the different nation spent too much money on Arms/war that may be utilized on the development of the country. We should Learn lesson of development from countries like Cananda, Australia, New Zealand. We should try to make our country great. Our Country has given us everything but what we have given to it matters. बड़ा हुआ तो क्या हुआ जैसे पेड़ खजूर, पंथिन को छाया नहीं फल लागे अति दूर. If we have the resources then we should always ready to help the needy, this is called real humanism. Passion to do something for the society. Self satisfaction is the spirit behind such noble work. Q.What are the future planning for the expansion of your organization? Ans. We are planning to expand our branches national & international level.